in your private or public cloud. PowerFolder brings it all – Improved collaboration within your company, easy but protected access and sharing on any device along with a build in automatic sync and backup. Our collaborative document editing, outlook integration and sharing and synchronization of any file and folder enable your team to work more efficiently, in the PowerFolder European public cloud or your own file sync and share private cloud. Protecting important data has never been easier. PowerFolder file sync and share comes with access controls, remote wipe features, secure encryption, build in backups and much more to keep your IT in charge. Beyond this PowerFolder is easy to maintain, reliable and proven even in high availability scenarios for up to 500.000 users. Easy integration and extremely fast migration, along with setup automation via profiles make PowerFolder your product of choice for an independent private cloud within your company. 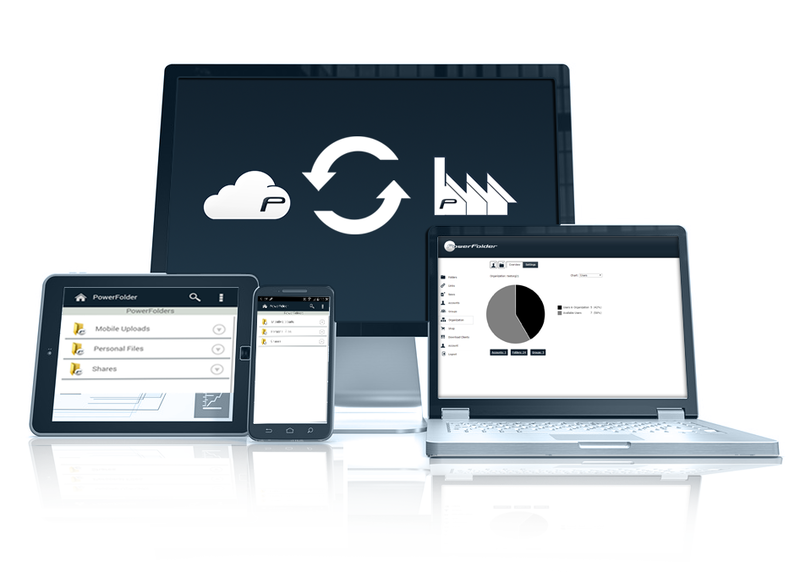 PowerFolder File Sync and Share for your business is created by European developers in Germany. The PowerFolder Cloud is hosted and operated in Germany – exclusively under German and European law. 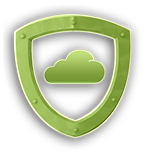 Our Cloud and Private Cloud Products are under regular internal and external security review. The easy file sync solution, for your company or at home. Keep your documents privately in our European cloud. Comfortably collaborate and share files from mobile devices and computers. 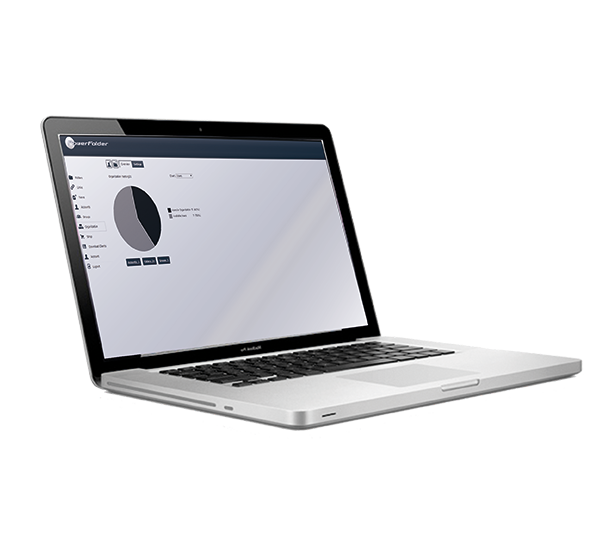 Setup a scale-able private cloud within your University or research institute to create a file sync and collaboration space for important documents and research data, securely accessible and easy to use. Sending files via Outlook is easy but is highly restricted when it comes to larger files. In addition attachments are not protected in any way. The PowerFolder Outlook Add-In removes the size – restrictions and adds security. When you drag files into your Outlook, PowerFolder will upload the document to your Cloud or Private Cloud and make it securely available for the recipient of your email without any further interaction from your side. For important documents you can add password-protection, a link expire date or a limitation how often the file can be downloaded. In addition your attachments will be saved in a Backup and can be shared as a link others. Install the Outlook Add-In now!